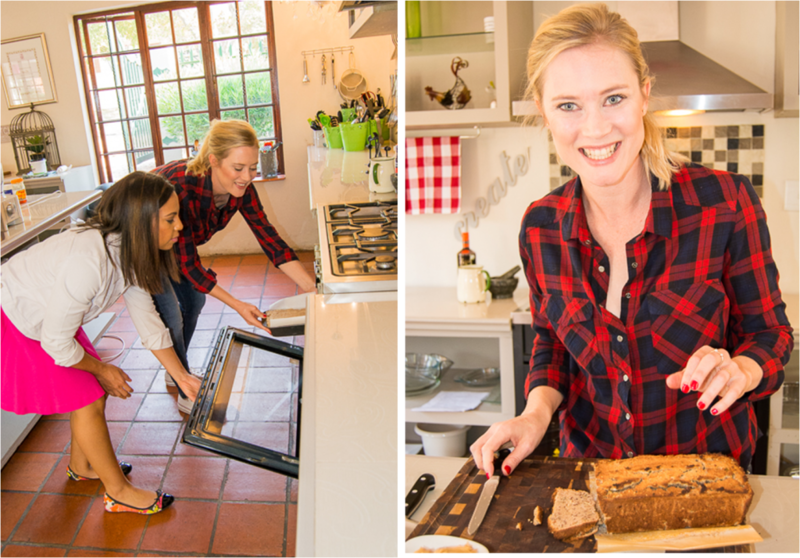 I recently had the opportunity to spend some time with food blogger, cookbook author and TV personality, Sarah Graham. 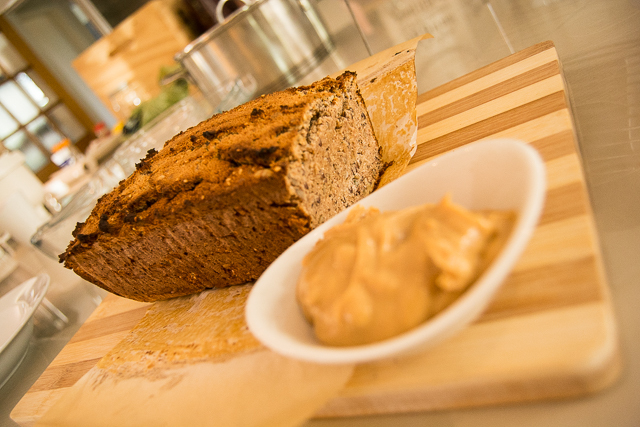 We baked her delicious gluten and refined sugar free banana bread together and we chatted about why healthy cooking is important to her as a food blogger and a mother. Also, how easy it is to start cooking healthy delicious meals for your family too. Wardah Hartley: Why have you made the choice to have a healthier slant? WH: You recently had a health scare, how did that change your approach to food? WH: You’ve also started doing your own research subsequently about what is really in our food and what have you found out? WH: You’re also realising more and more the pitfalls of the real enemy – sugar. WH: Comparing to how we grew up, kids today don’t grow up eating home cooked meals as often as we did – what do you say to that as a mom yourself, a cook and food blogger? WH: People would then ask you why cook at home when you can buy fast foods, what would you say to these people? WH: So having all that said how have you modified your own cookbooks to incorporate all you have learnt? WH: What should people have in their pantry if they want to whip up something either sweet or savoury that is also healthy for their family to enjoy? SG: So I think the sweet things, the basics I use a lot are coconut flour, almond flour, I use quite a lot of nut butters, I use cacao and for my sugar alternatives I use honey or maple syrup or rice malt syrup which is fructose free or stevia – so it does require a trip to the health shop but a little goes a long way with these ingredients as well. 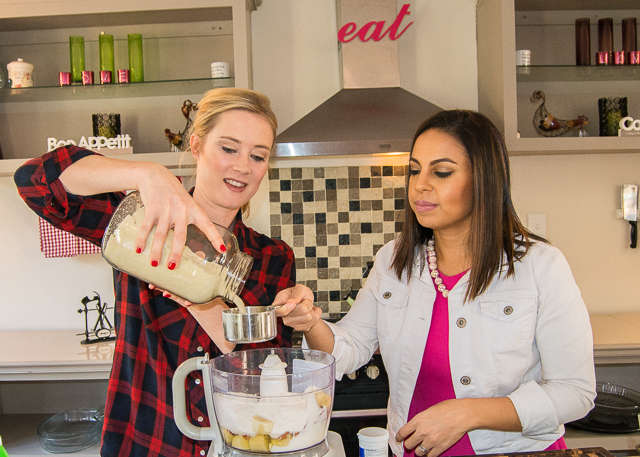 Sarah is currently working on her next book which is filled with lots more easy, healthy and delicious recipes for you to try. 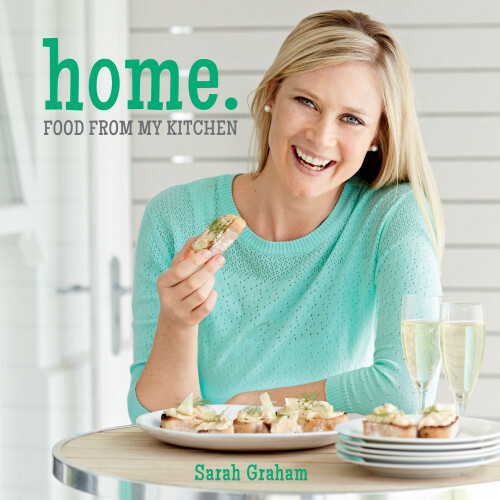 Until then, her latest book is “Home – Food from my kitchen”. Her book is available at all Exclusives Book stores.